Trent is an agent of British Intelligence. Born John Patrick Mahoney, for 19 years of his adult life he specialized in infiltrating terrorist organizations and destroying cells from the inside. His death was wished for by the IRA and PLO as well of several communist nations. Additionally he was sent on loan to the CIA for several top secret missions whose nature was most decidedly wet and illegal. When a Congressional subcommittee began investigations into these missions and it looked as though Mahoney would be called as a witness as a result of his work with the Agency, his Control and surrogate father felt it best that he “die”. A fiery explosion saw the death of Mahoney and the birth of a man known simply as Trent. Changing his area of operations, Trent is given a very luxurious large catamaran named the Golden Girl and sent to the Caribbean and it is in that locale that most of the stories take place. Though officially "dead" and unofficially retired, he is still forced at times to return to his old profession to help out. Now in his early 40's, Trent has kept in peak condition maintaining the Golden Girl as he sails about the Caribbean and the Gulf of Mexico. He has several good friends who know enough to not ask questions about his past and he is there for them when they need help. Trent does not miss the excitement of his previous life but it seems to miss him enough to come calling quite often. 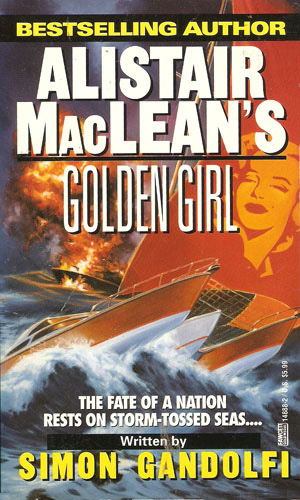 The Golden Girl series was a concept suggested by, and apparently partially plotted by, the late thriller expert, Alistair MacLean shortly before his death. Sent to the small Latin American nation of Belpan (Belize by any other name) to break up a gang of gun runners, Trent quickly learns that he has been set up to keep him from talking to Congress. 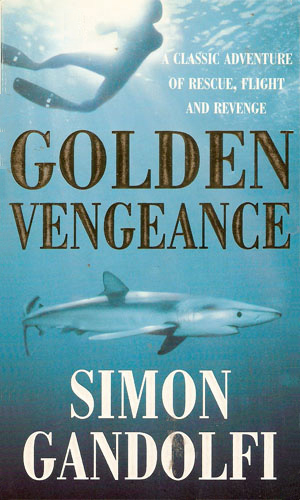 Now independent and wanting to be left alone, Trent is none too pleased to find himself working for the DEA in a deadly sting operation involving the Cuban nation and the sunken yacht of a very powerful man. Trent has had enough of the Caribbean for now and heads to the Philippines for a change of pace. The danger is just a strong, though, when he interrupts a kidnapping of a innocent girl as a pawn in a war between too powerful Chinese businessmen. He was done with death and devoted to hauling wealthy American would-be fishermen but a friend and Bahamian police officer pushes him into helping save the life of a young boy caught in a drug war. 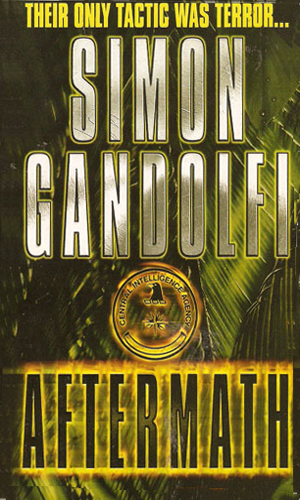 An attack on a Guatemalan base by Cuban soldiers gets a CIA agent deeply involved in a personal war with the leader of the attack. Eventually, the conflict drags Trent into the affair. I was a huge fan of Alistair MacLean, especially his early works so I was curious what someone else would do with an idea he was involved with. 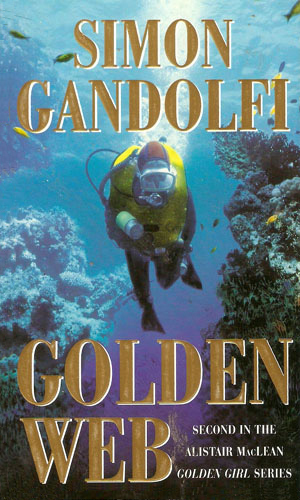 The answer was an extremely favorable one as I quickly grew to admire Mr. Gandolfi’s terrific writing style and his pacing. And I really liked the character Trent. 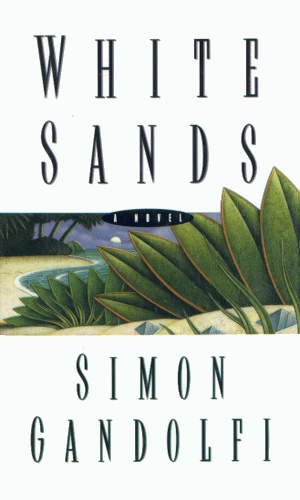 The first book was terrific, the second even better, and the third was the best. So ended the series, or so I thought. Looking into what else this gentleman might have written, I was elated to learn there were a couple more in the series, just not named in the same style. I immediately went after them. The fourth book was every bit as good as the first three and the fifth was nearly as good (just not enough Trent). Way better than Alistair Maclean.